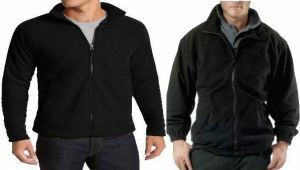 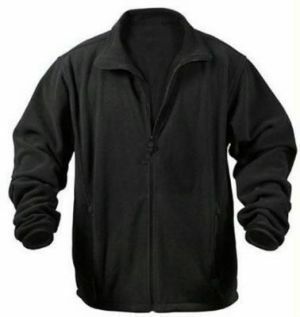 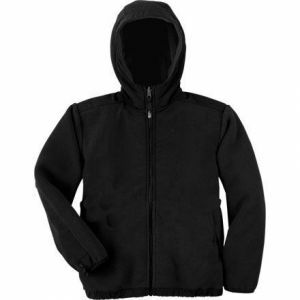 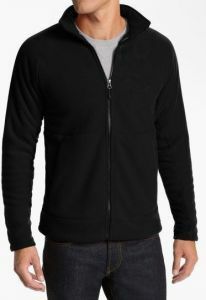 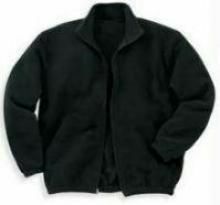 Trendy Designer Polar Fleece Jackets maximum warmth without weight. 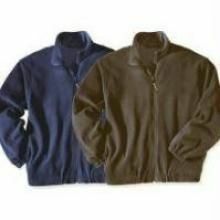 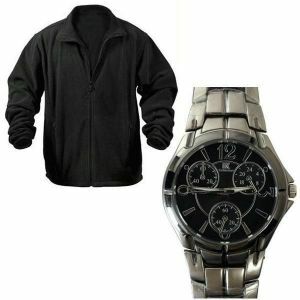 Designer jackets in trendy colors amazingly low price, These jackets are made from Polar Fleece material. 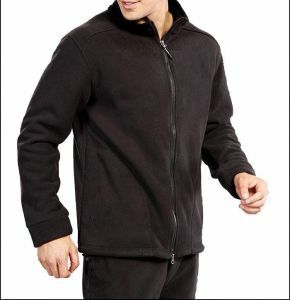 This makes the jacket extremely lightweight and retains the best properties giving maximum warmth. 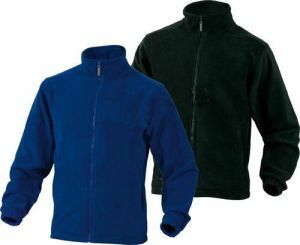 Polar fleece is called the intelligent fabric. 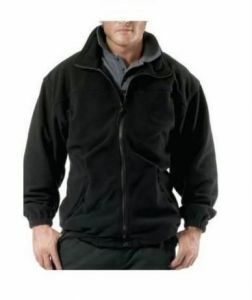 Depending on the outside temperature the fabric retains or dissipates warmth, this property makes the jacket very useful, and you can wear this jacket in both extreme and temperate cold environment without any discomfort.